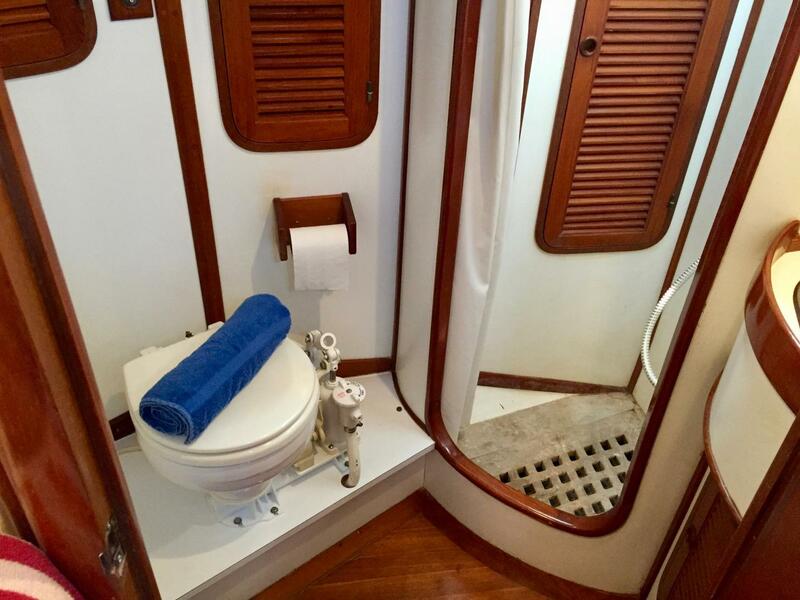 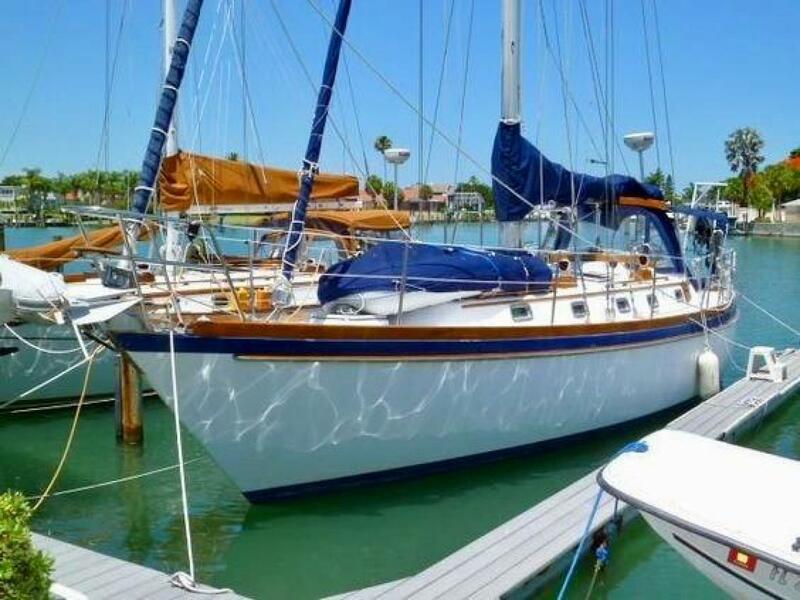 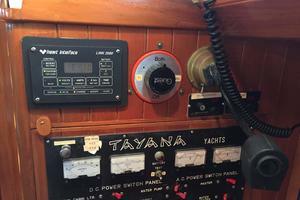 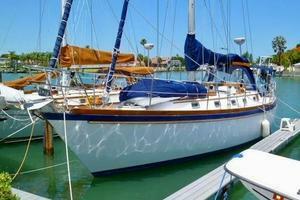 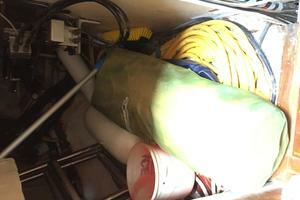 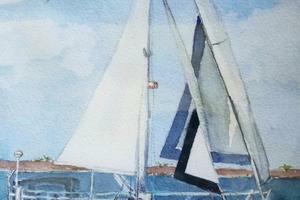 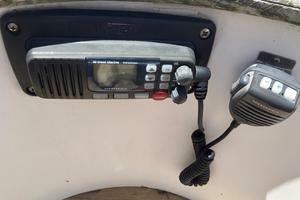 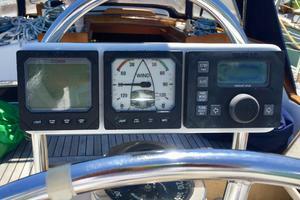 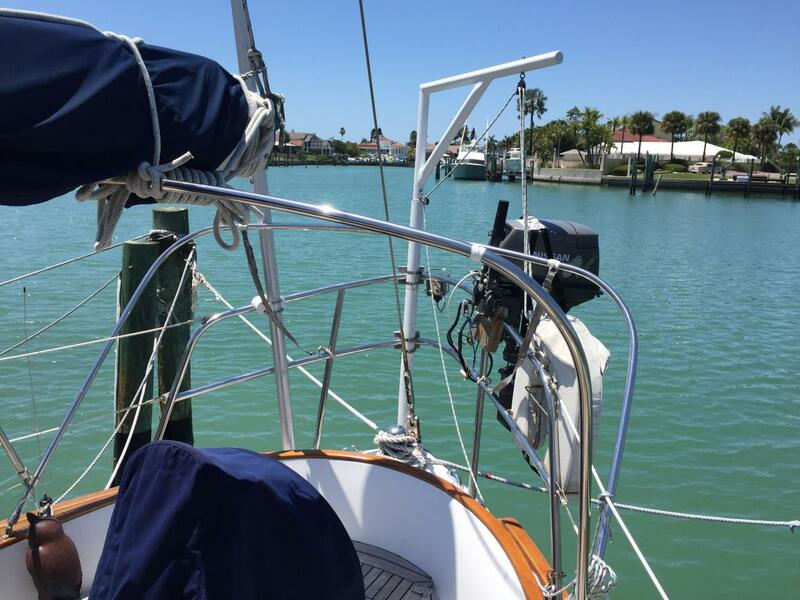 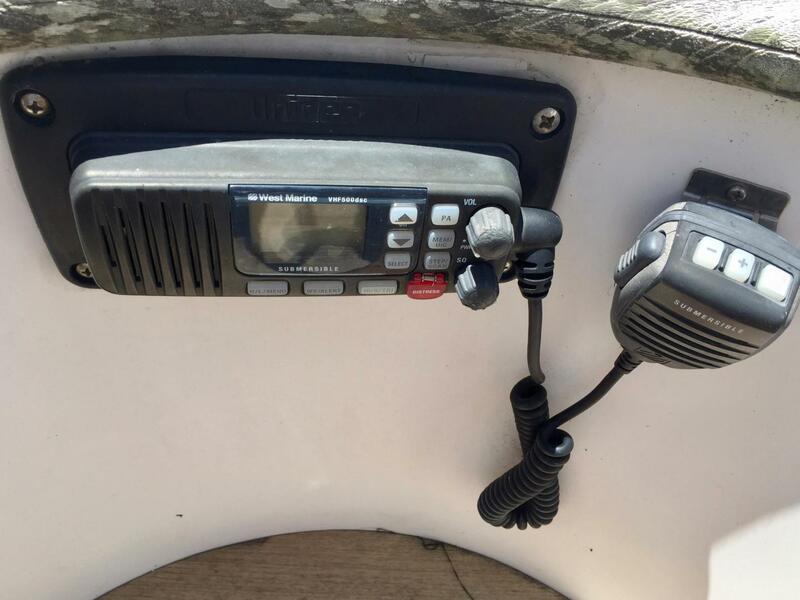 A one owner yacht that has been lovingly cared for. 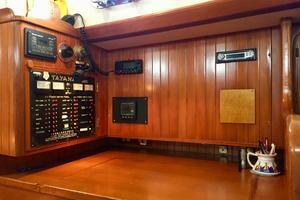 Her exquisite teak and mahogany joinery work below decks is a rare find . 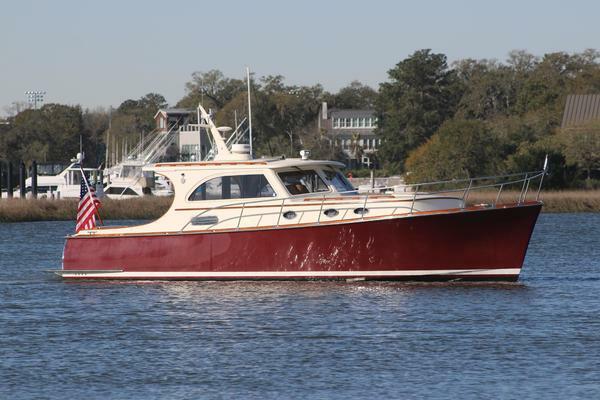 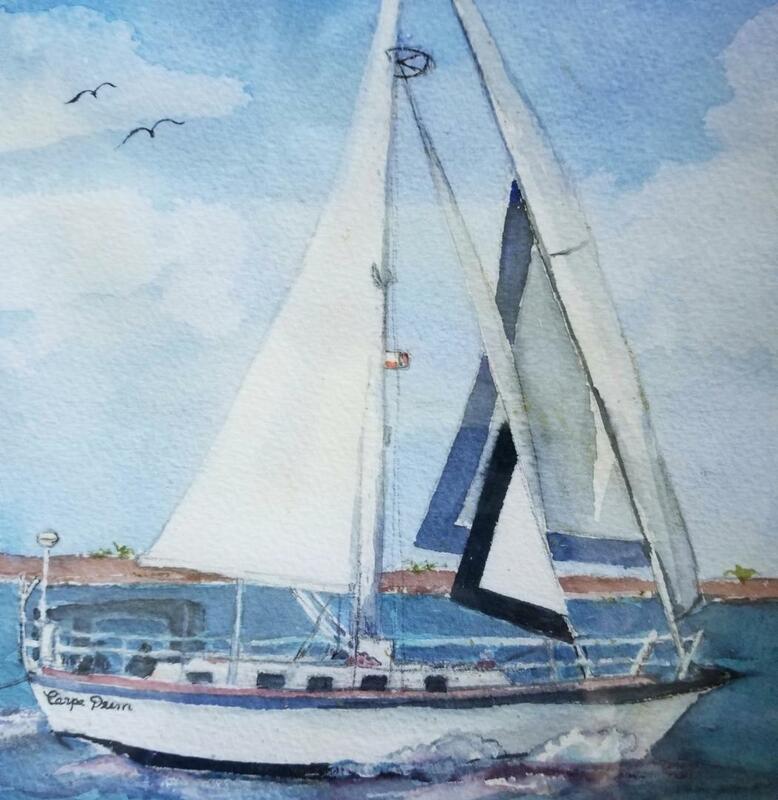 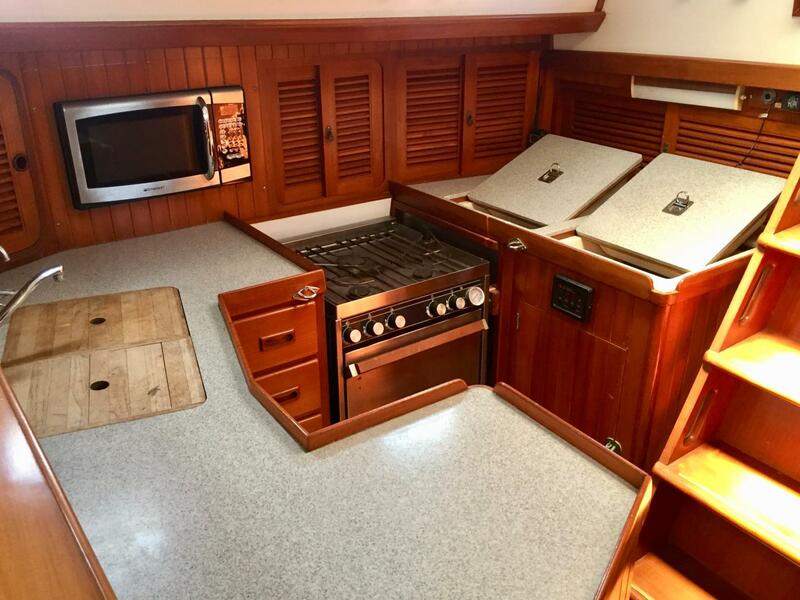 The Vancouver 42's are classic ocean yachts well regarded as safe and capable passage makers with excellent tankage ( 120 gallons of fuel and 140 gallons of water). 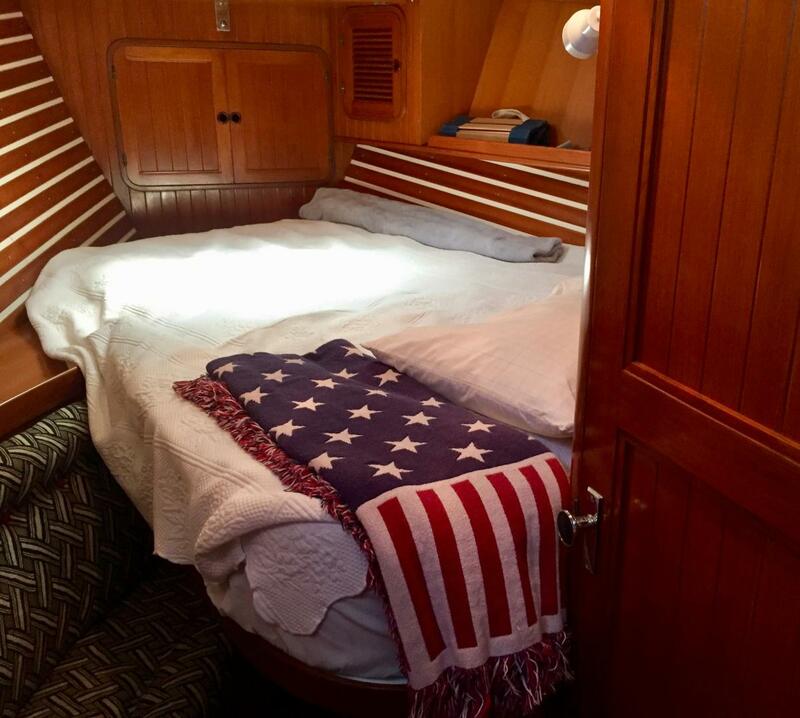 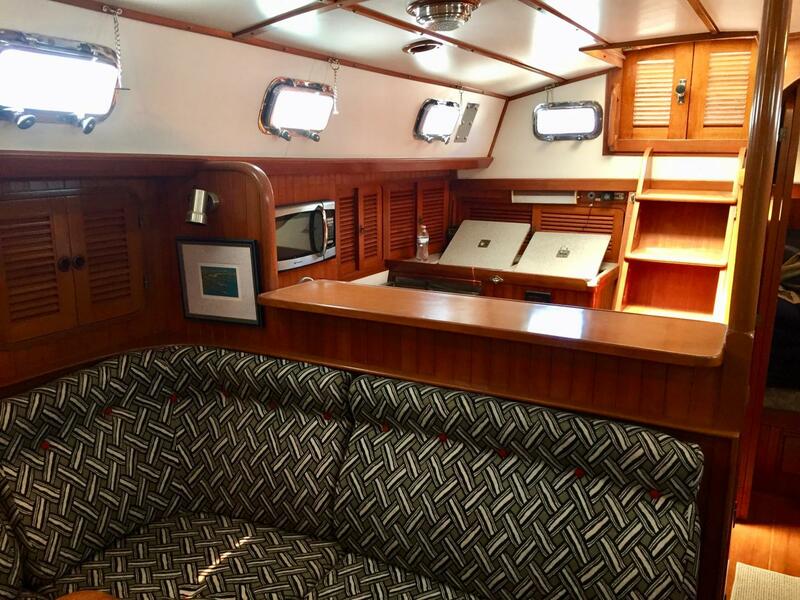 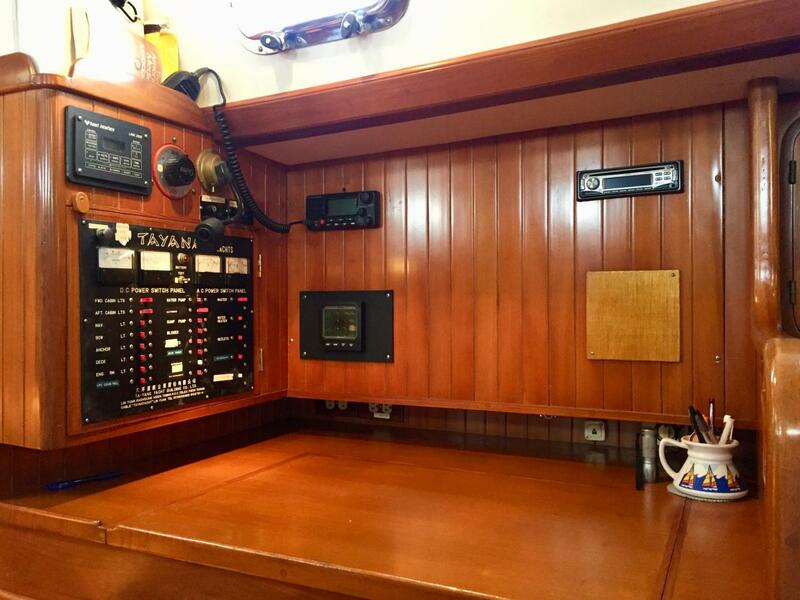 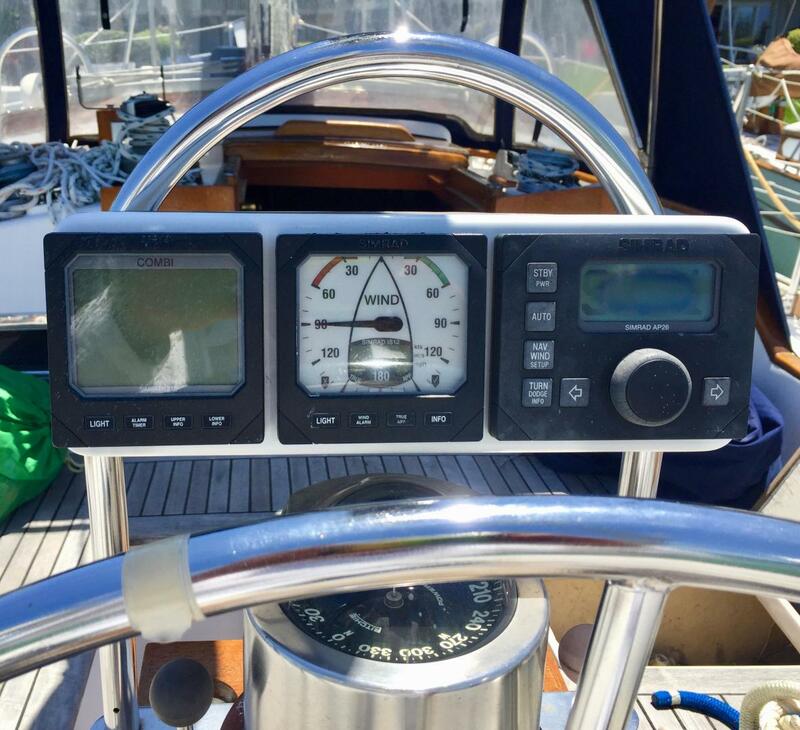 The owner travelled to the factory during construction to personally oversee construction and had Carpe Diem built to the owners specifications and with NO TEAK DECKS from the factory. 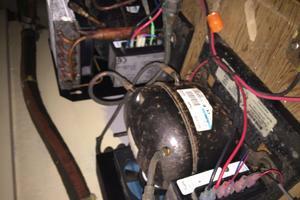 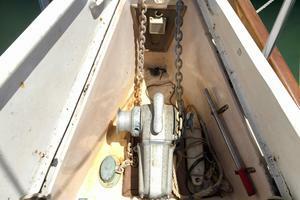 Re Powered in 2007 with a 56hp Yanmar Diesel Engine. 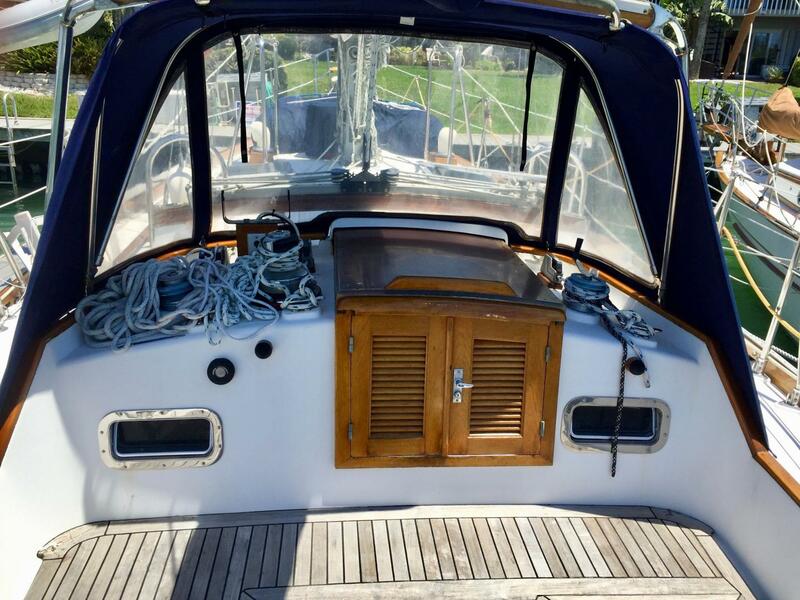 All Exterior Brightwork redone 2018. 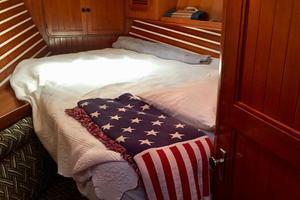 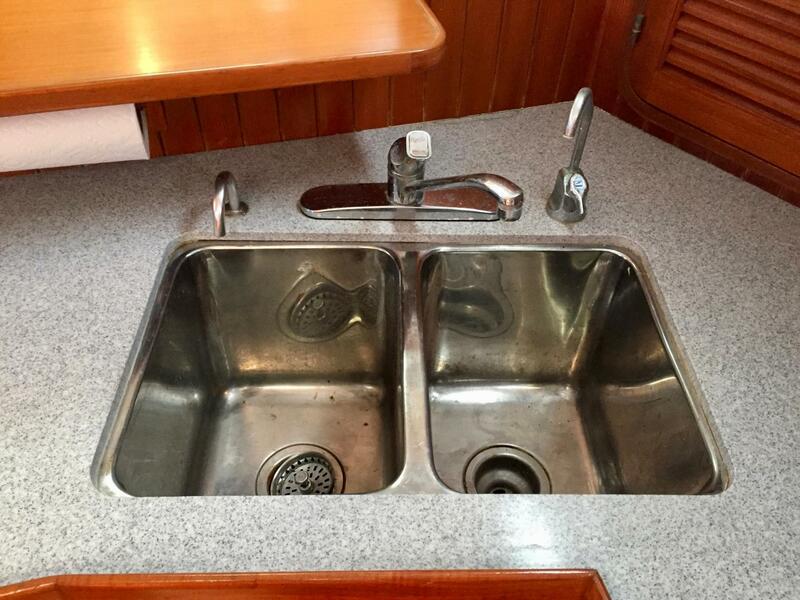 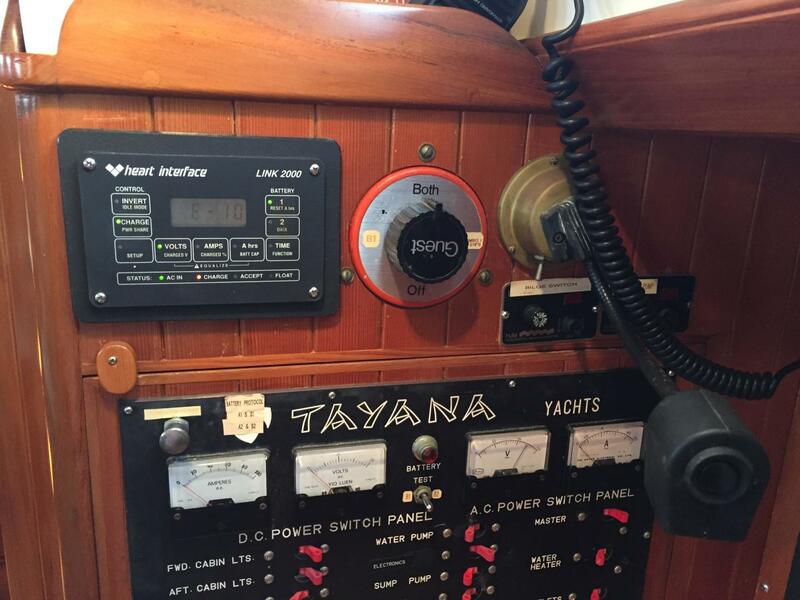 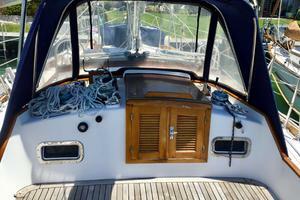 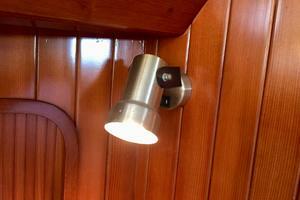 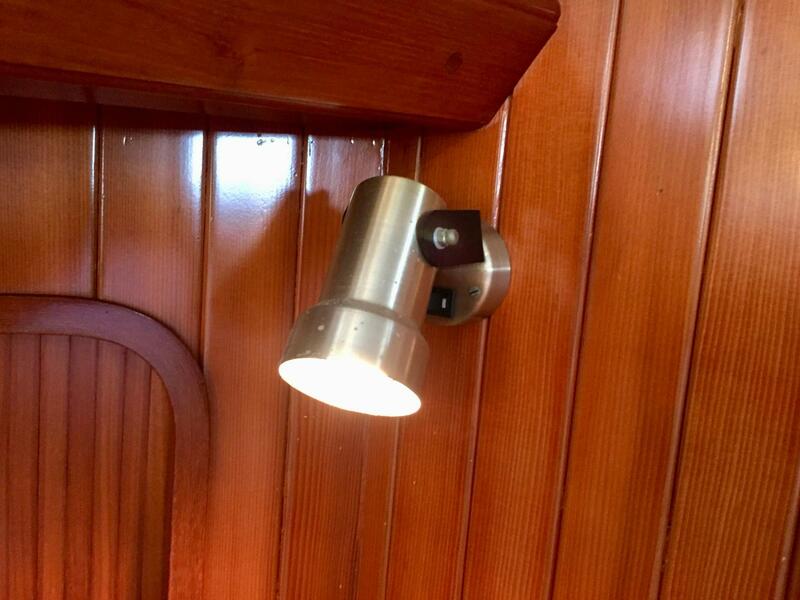 As you step onboard and go below decks one notices the outstanding interior woodwork and old world craftsmanship. 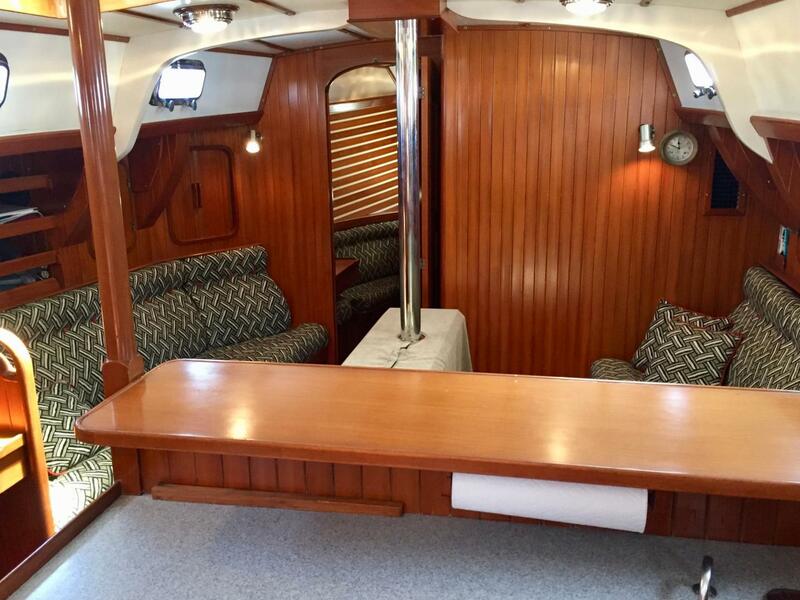 Entering the salon the Galley is to starboard and overlooks the salon dining area. 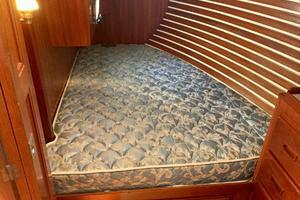 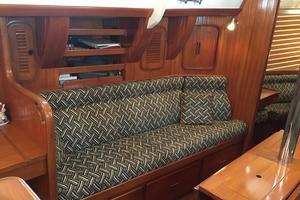 On the port side is the Navigation area with a long settee just forward on the port side. 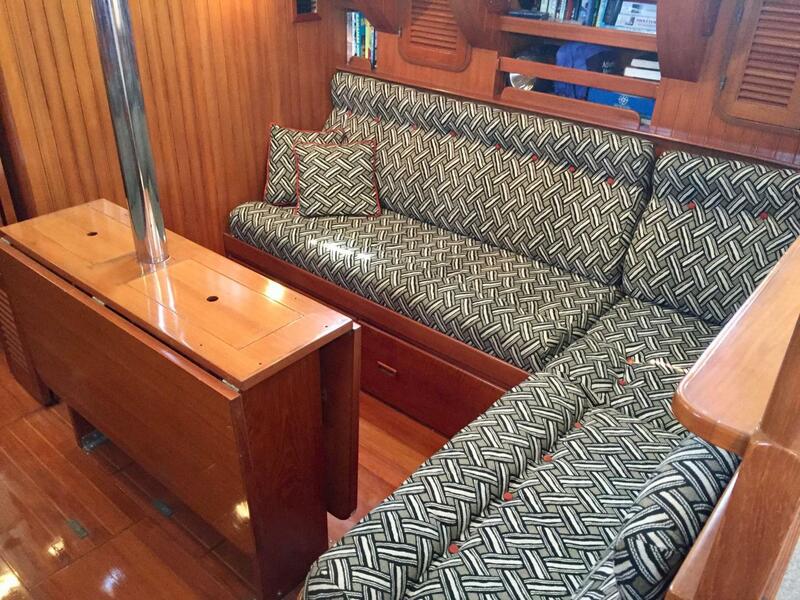 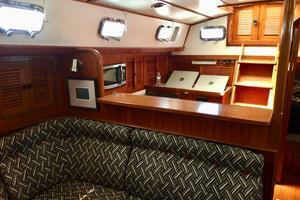 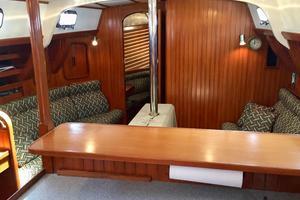 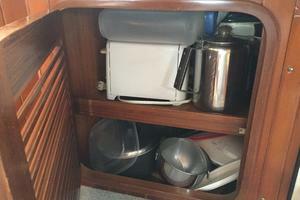 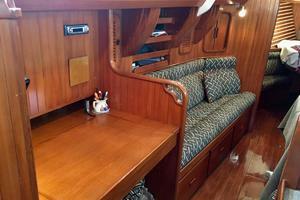 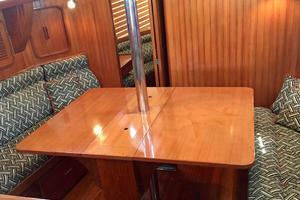 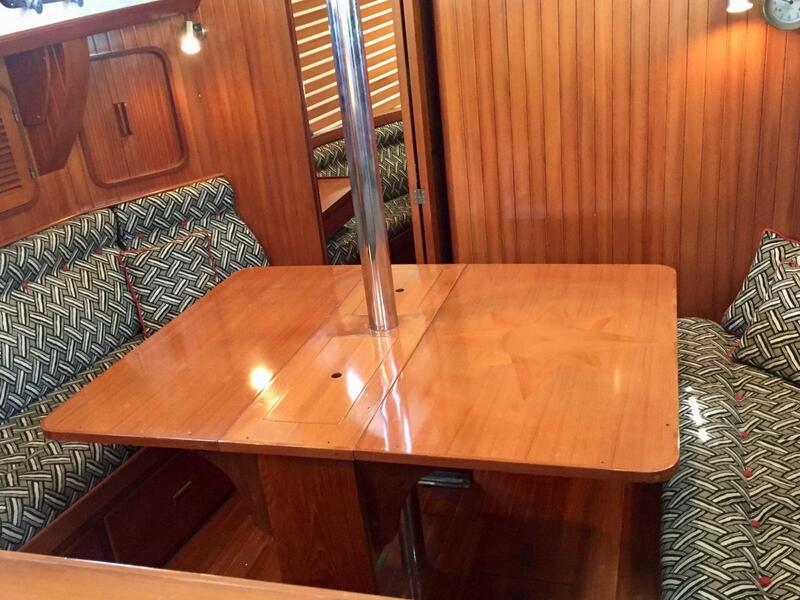 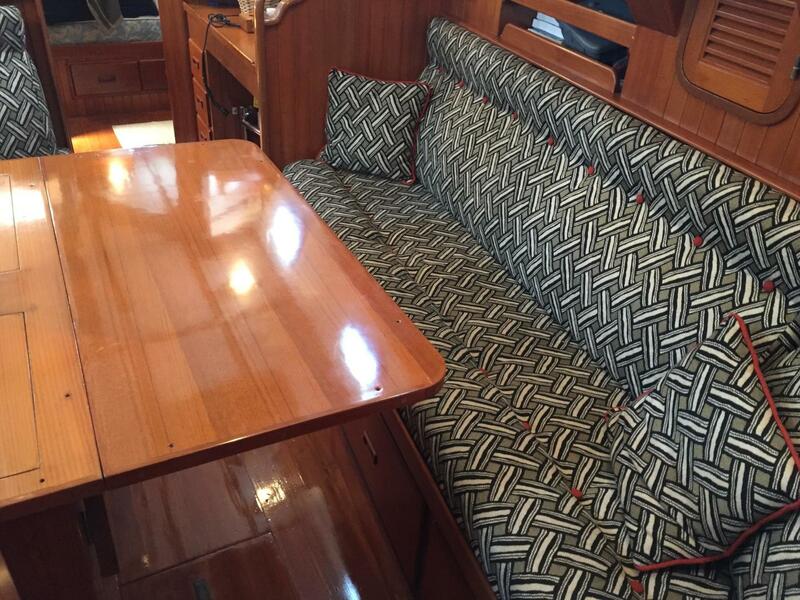 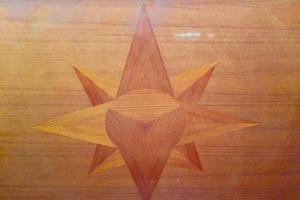 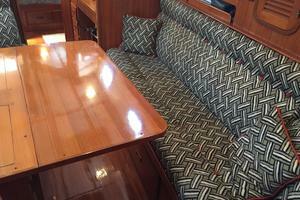 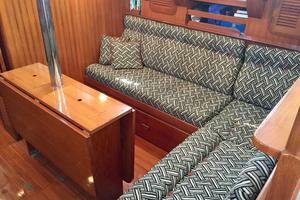 To Starboard is the Dinette area wth a large teak table with two folding leaves. 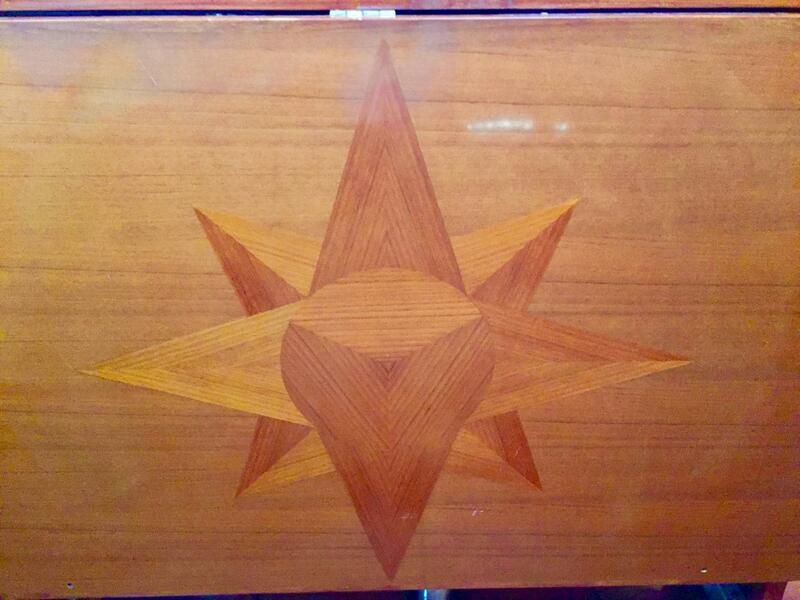 The good sized table leaves artfully inlaid with a compass rose design open to allow ample table space for guests and owners to sit both at both the settee and dinette area during meals. 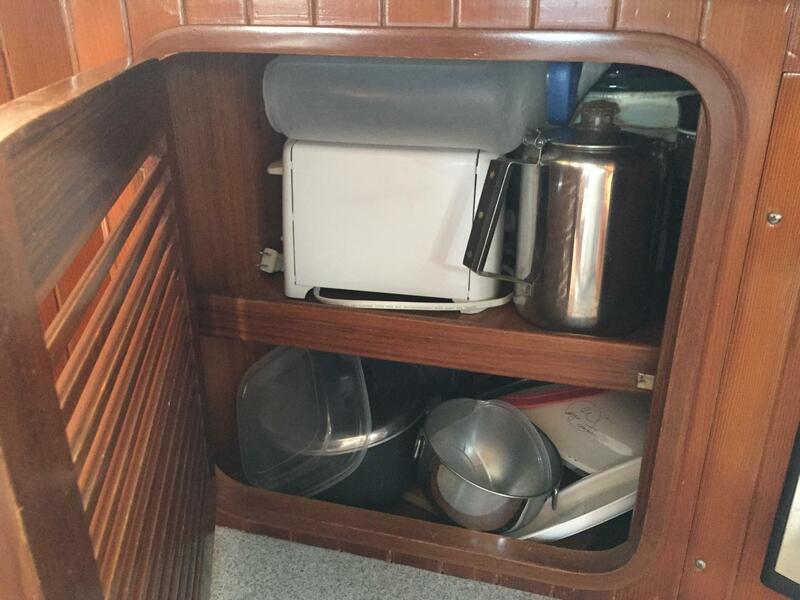 Abundant Storage both below and behind the seating areas. 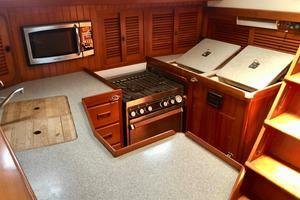 The Galley overlooks the salon and Dining area. 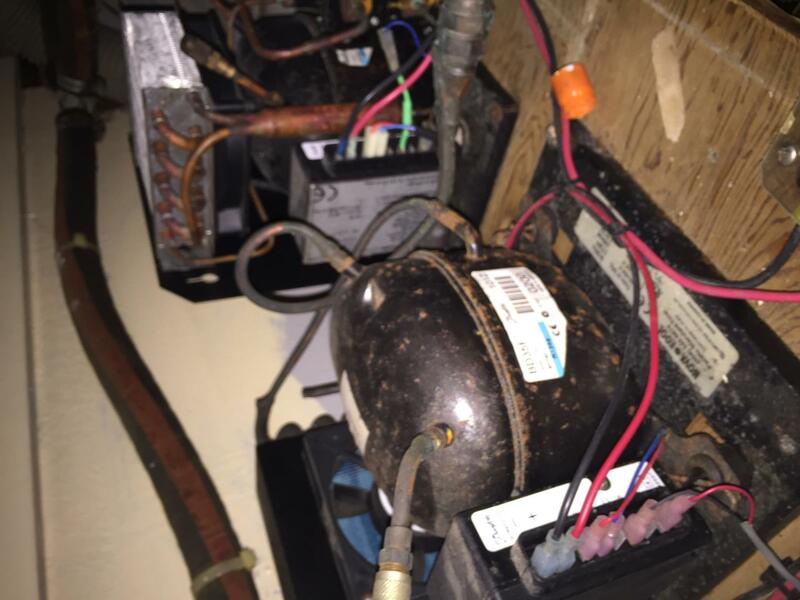 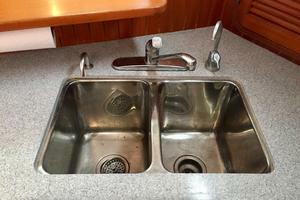 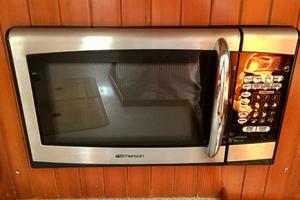 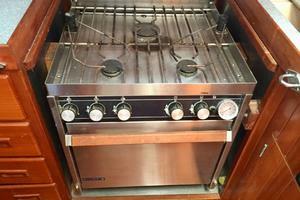 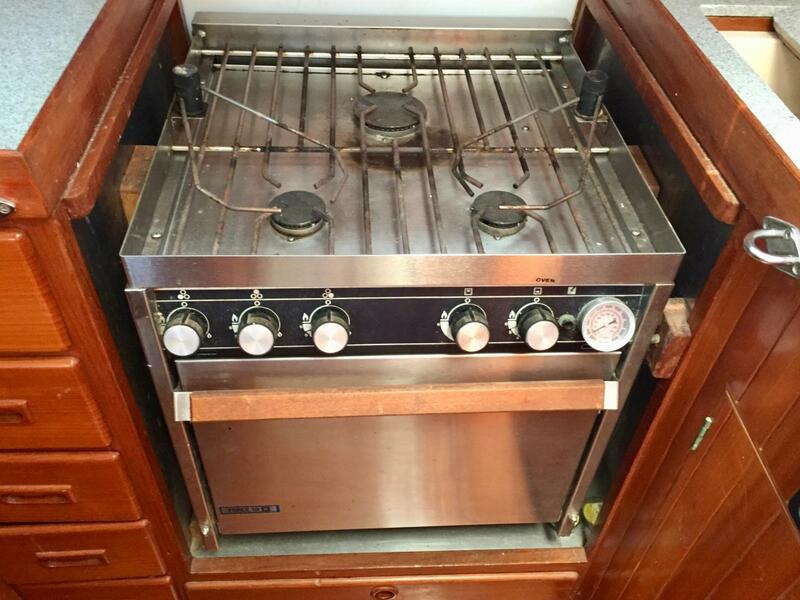 3 Burner Force 10 Propane Stove with Oven. 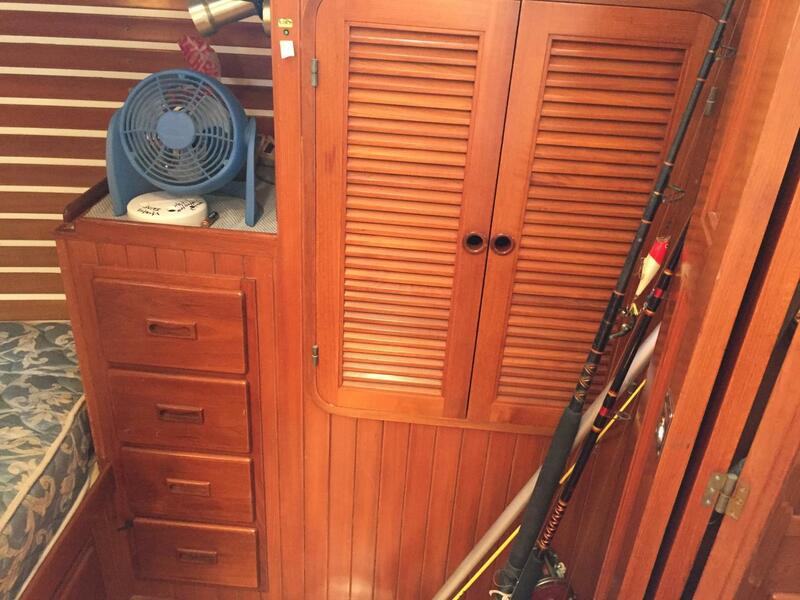 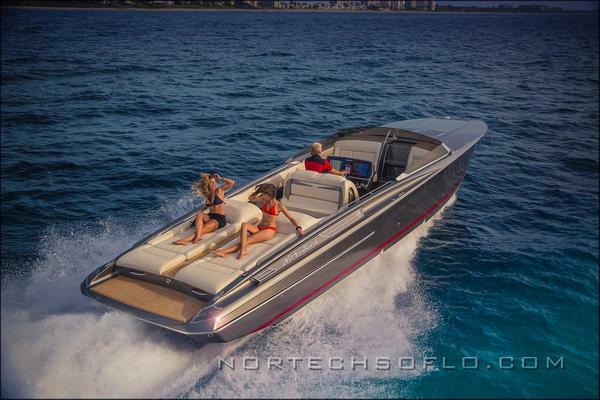 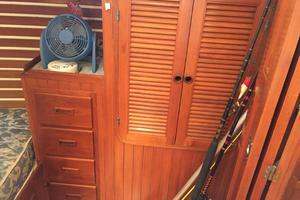 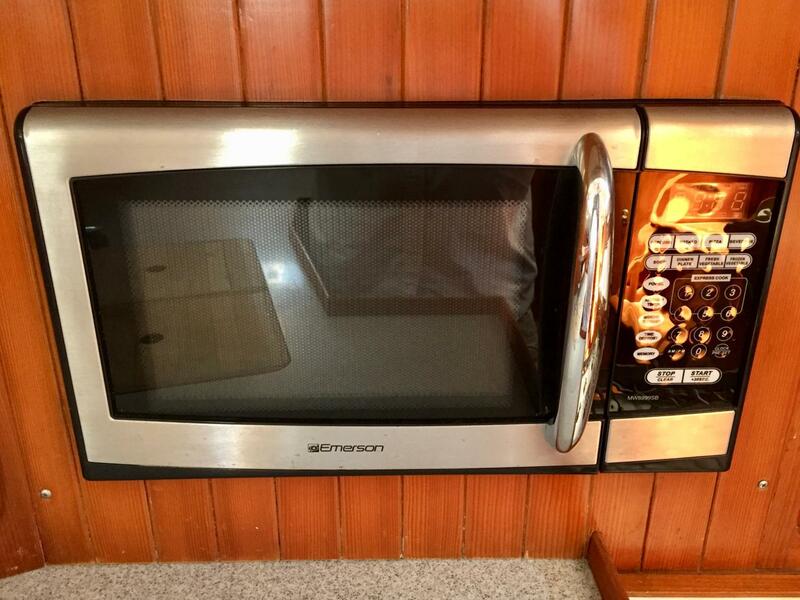 The Vancouver 42 boasts impressive storage. 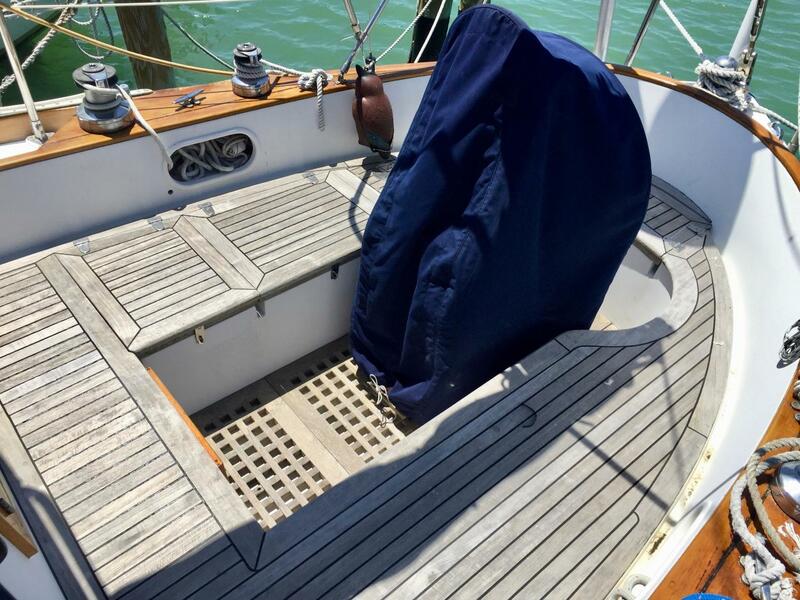 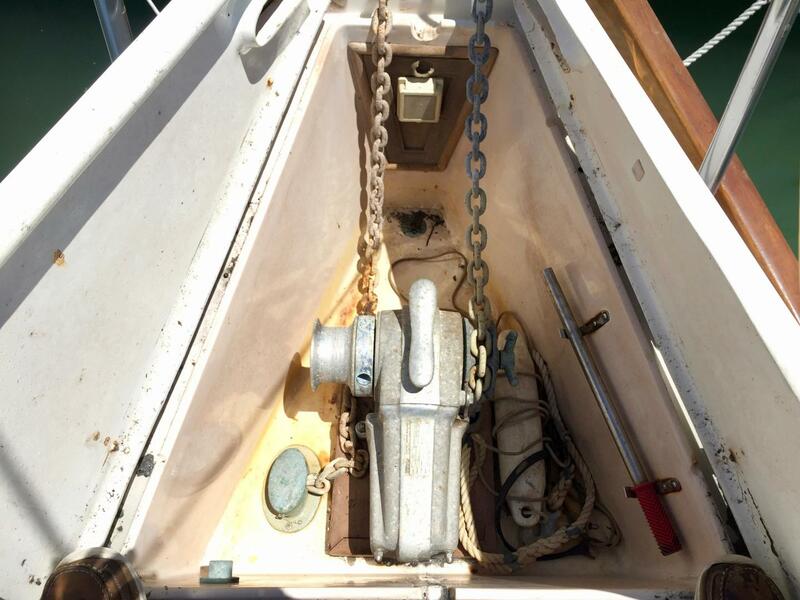 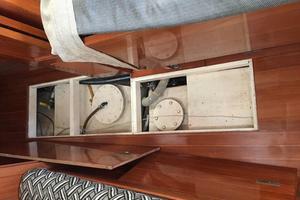 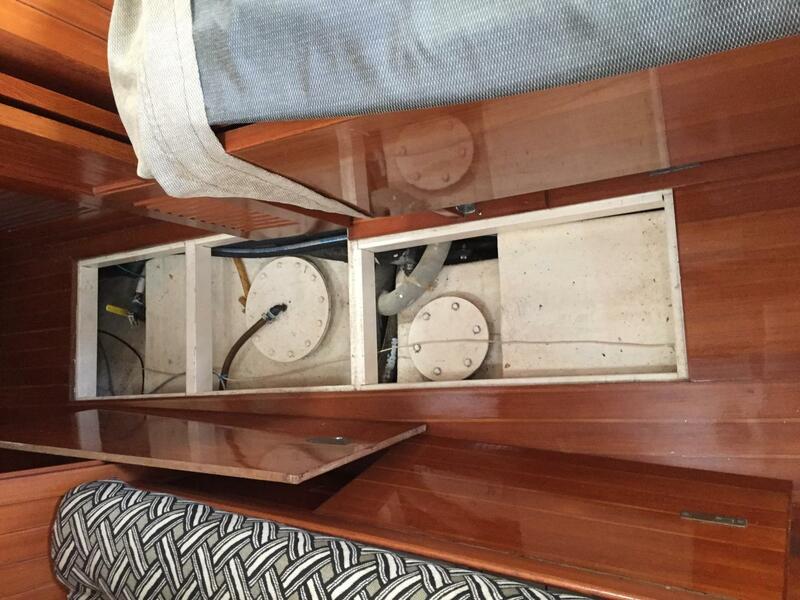 The companionway steps simply swing out and lift off to reveal a very large storage compartment. 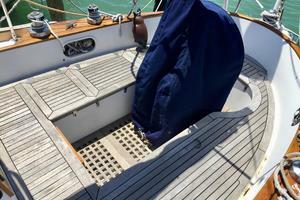 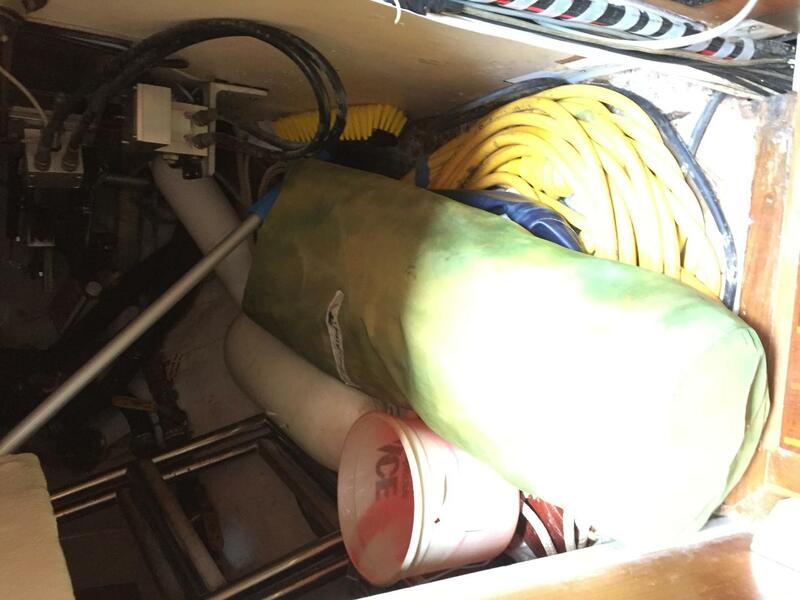 This area can also be accessed by lifting the deck hatch on the starboard side. 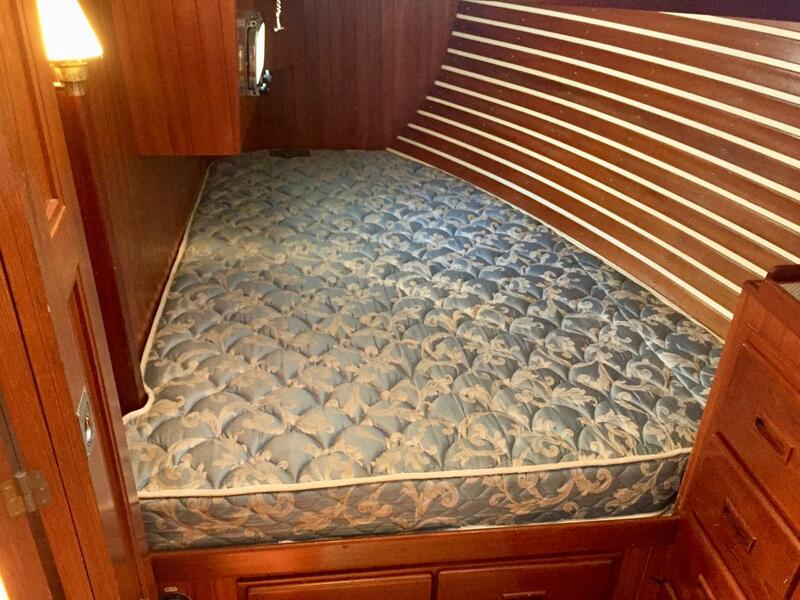 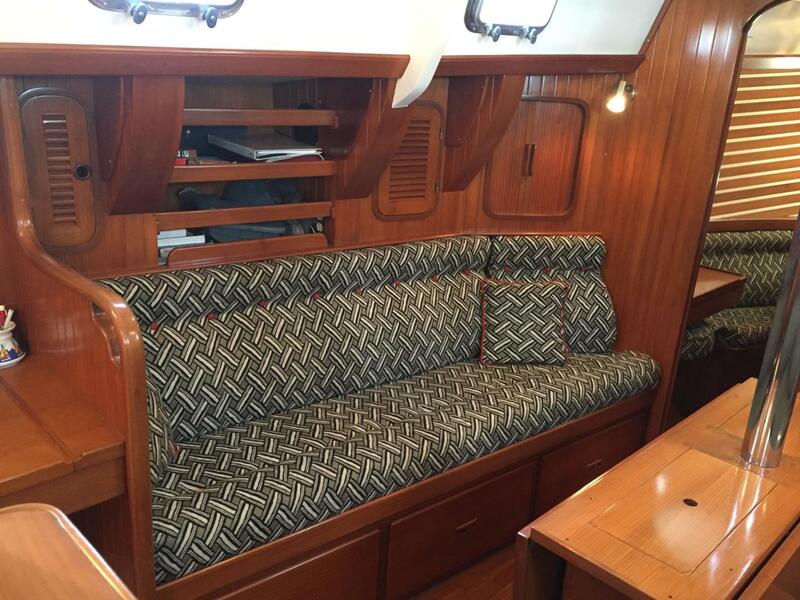 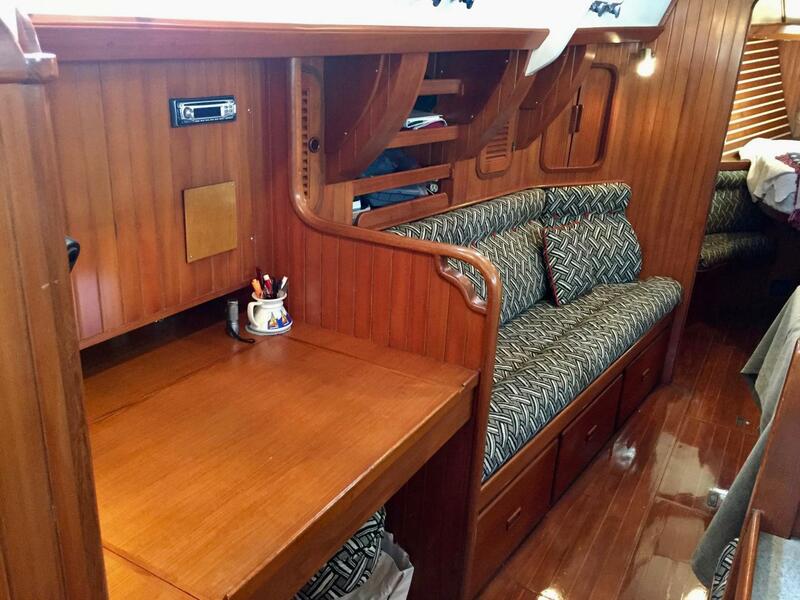 Additional storage via drawers, cabinets and lockers behind the settee and dinette seating area tells you this is a true cruising yacht. 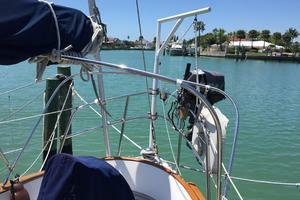 All Standing Rigging inspected aloft by Paradise Yacht Service annually.